Rooms, services Hotel Elbrus*** Spa&Wellness Szczyrk is offering 50 nicely furnished rooms to stay in to those seeking accommodation in Szczyrk. 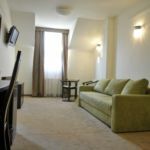 The hotel offers chield-friendly services during your stay, would be therefore pleased to host the entire family. The hotel welcomes small pets for your stay for an extra fee, allowing you to take your four-legged friend with you. In case you ever feel like eating in, you may taste delicious local dishes in the restaurant of the hotel. There is a parking space available on the spot, so in case you are arriving by car, you will be free to leave it there without any additional costs. Refreshing wellness services will be available on the spot, for the details please check the information sheet. Wireless Internet connection (WiFi) is available at the hotel, enabling portable devices and smartphones to go online. If you wish to learn more about the exact scope of services provided by Hotel Elbrus*** Spa&Wellness Szczyrk (including those available for an extra fee) or about the equipment of the rooms, you can find the complete list on the information sheet below and on the information sheet of the given room. Location Ice cave is located 2.9 km away. Catering Every morning rich and delicious breakfast will be waiting for you at the hotel, the price of which is included in your booking. You may also select half board as the preferred type of catering, which you can indicate when making the reservation. Payment The hotel is offering the following methods to pay your reservation: cash, debit/credit card. 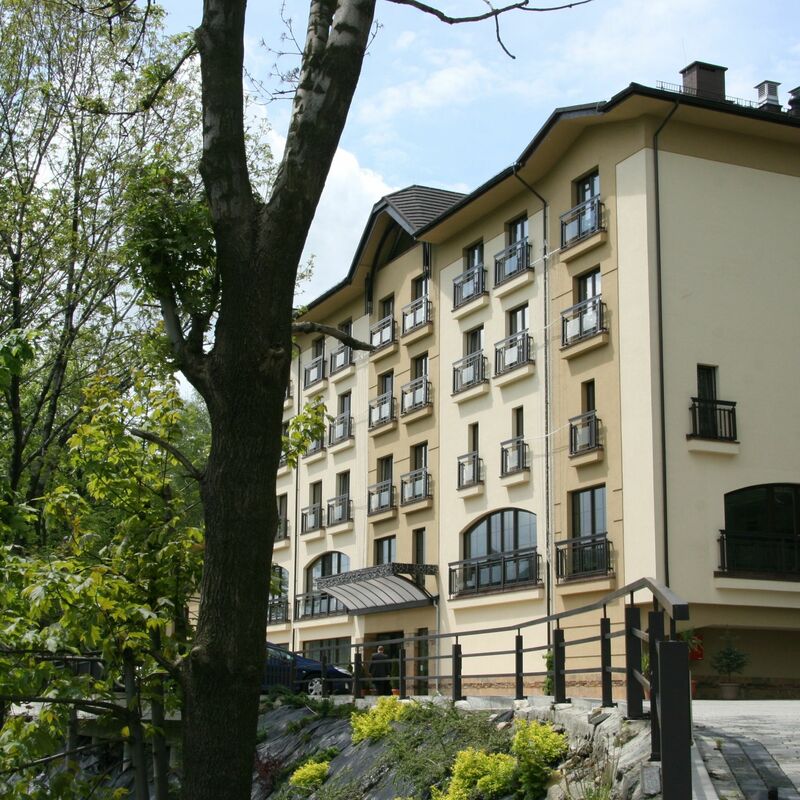 Hotel Elbrus*** Spa&Wellness Szczyrk asks for 30% to be paid in advance. Arrival, opening hours The earliest arrival time is 14:00, the latest time to leave the rooms is 11:00. 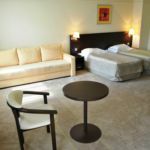 The personnel of the hotel can speak in English and Polish with you.